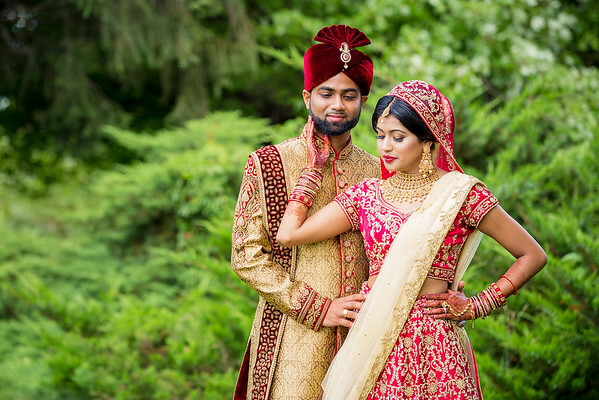 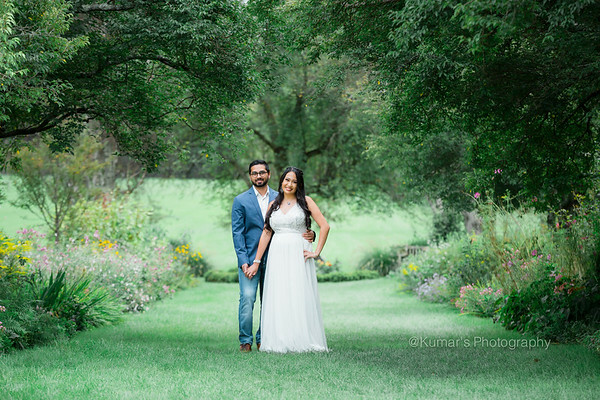 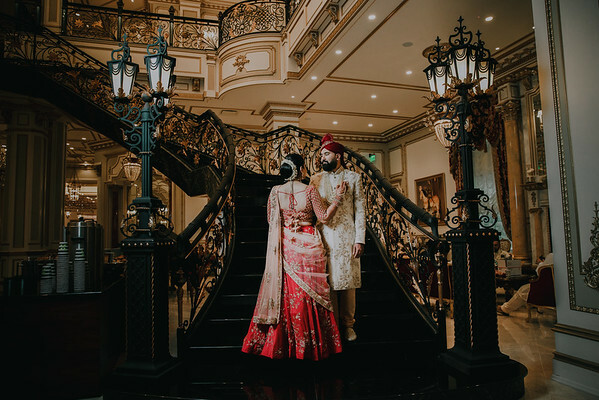 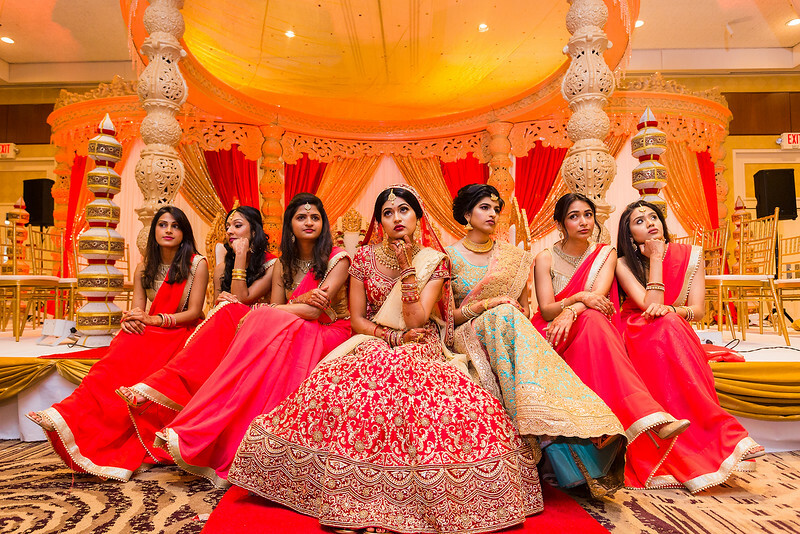 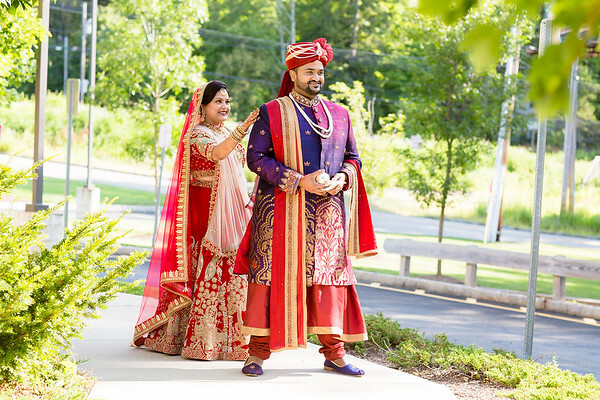 Indian Wedding Photographer NJ - Weddings are emotional, colorful, candid, traditional, vibrant, and full of memories. 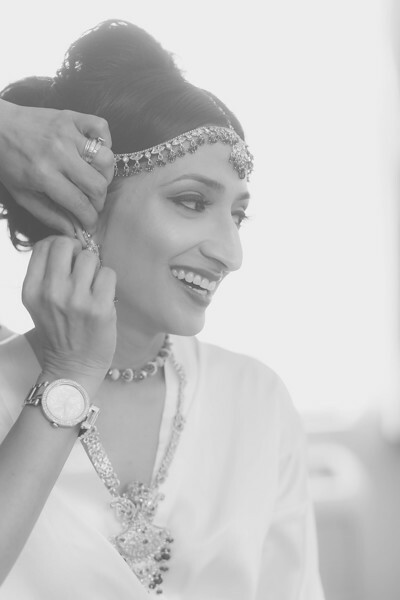 We capture all these moments from what we see through our camera viewfinder with touch of our style. 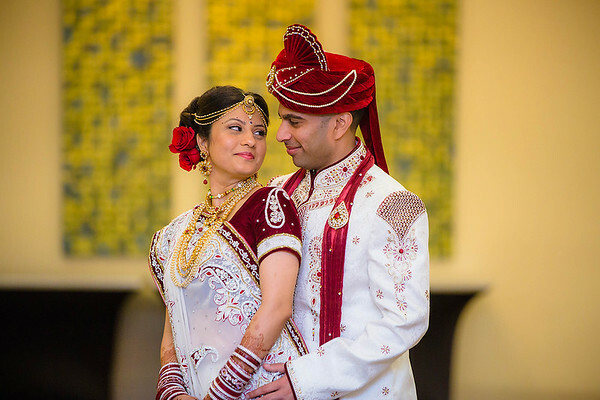 Our service includes coverage for photography, videography/cinematography, aerial footage (drone), same day edit, Wedding Photo Booth, wedding albums, guest books, photo frames, canvas and many more with our customized wedding packages.